The Arrowhead is on Sale! | Was $127,861 | NOW: $97,808! 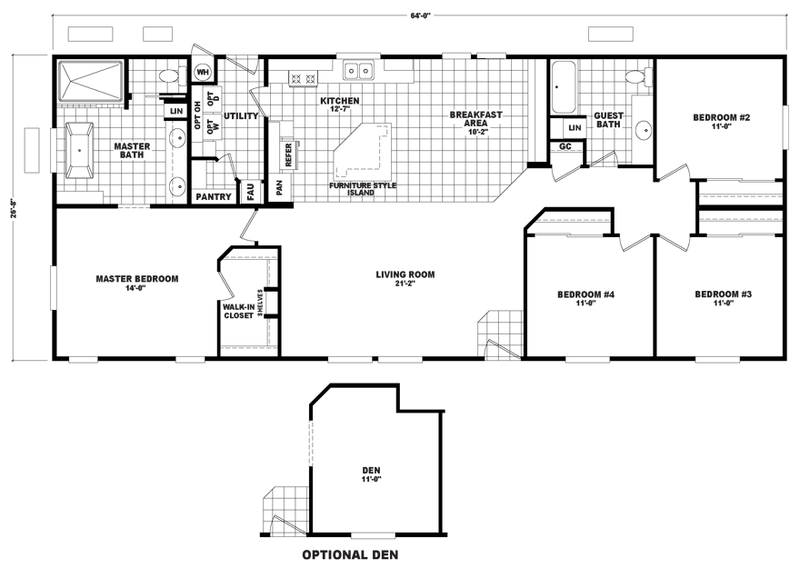 The mobile home model Arrowhead has 4 Beds and 2 Baths. 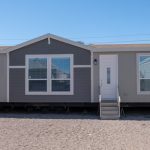 This 1706 square foot Double Wide HUD Manufactured Homes is available for delivery in Arizona, California, Utah, Nevada, New Mexico & Colorado. Ask your housing consultant about the other great features that come standard on the Arrowhead HUD Manufactured Homes or click the links below to view Cavco Durango Color Selections, Upgrades & Options, and Other Floor Plans!